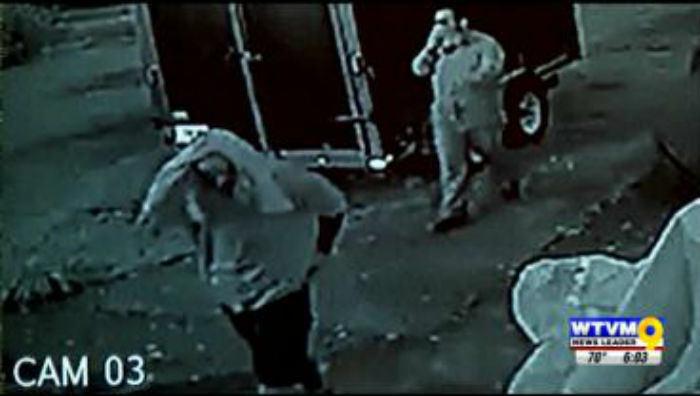 An Army veteran needs your help identifying two men who pulled up to his house and stole his table saw right out of his driveway while he was away for five weeks on business. 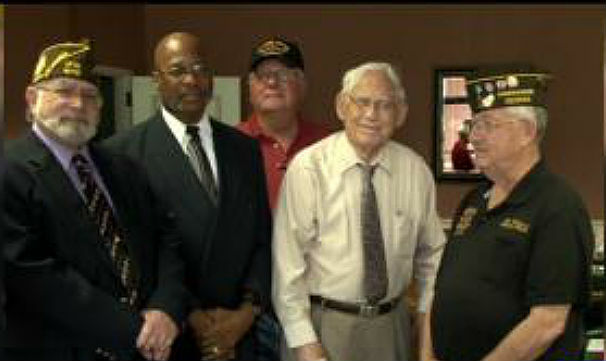 More than one million veterans live in Georgia and Alabama. With Veteran’s Day coming up on Tuesday, Nov. 11, News Leader 9’s Tyrone McCoy looks into the resources offered to vets across the valley every day.